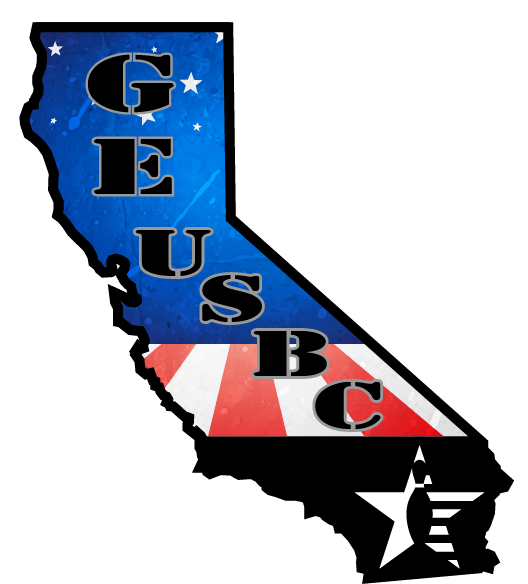 Golden Empire USBC is a Non-Profit Organization. USBC and its members are proud to support several charitable outlets including Bowl for the Cure (Susan G. Komen®), Bowlers to Veterans Link, and Special Olympics. Your donations and sponsorships also help the GEUSBC provide youth development bowling resources, and scholarships to America’s young bowlers. heart. 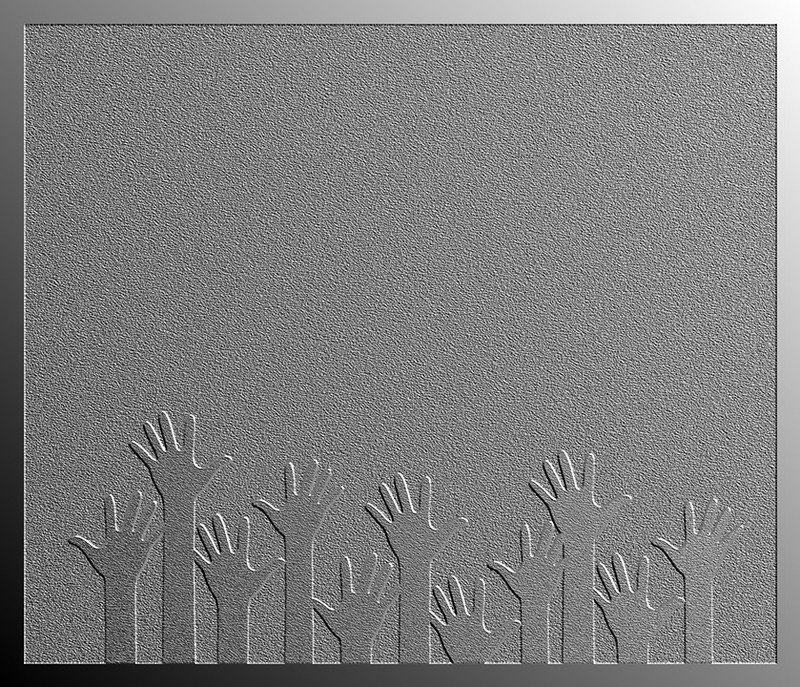 If you would like to join our Association or become a Coach for the Juniors, contact us. We’d love to have you! USBC is the national governing body for the sport of bowling as recognized by the U.S. Olympic Committee. 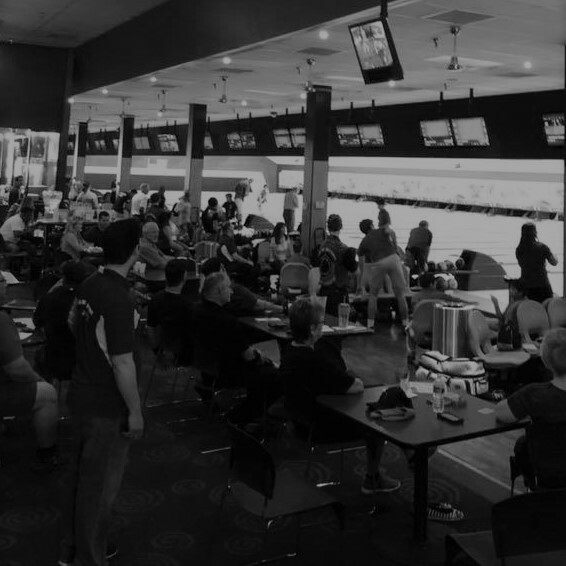 By joining, you become part of a family of state & local associations and nearly two million members with access to the most exclusive offers, tournaments and opportunities available to bowlers throughout the United States. Join a League to work on your game and establish an average. Your certified average is your ticket to local, state and national bowling tournaments! No matter your skill level; whether you simply want a fun event or enter high-level competition, GEUSBC has a tournament and league for you!